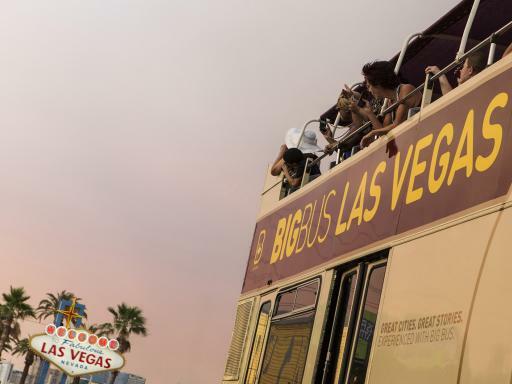 Experience the breathtaking spectacle of the dazzling Las Vegas Strip and Downtown Las Vegas from the top deck of an open-top double-decker bus. Enjoy the freedom to hop on and off at any one of the 15 stops over three exciting routes. Hop off to roll a winner at the MGM Grand or Bellagio and explore Fremont Street and the Mob Museum. 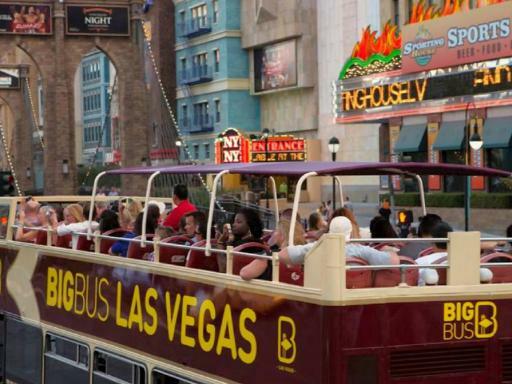 Explore Vegas from Downtown to the Strip during the day, and at night, on this sightseeing bus tour where you can hop-on and off at multiple stops, spread out over three convenient routes - over one, two or three days! You'll have plenty of time to discover Las Vegas at your own speed, with buses scheduled to arrive at stops every 30 minutes. 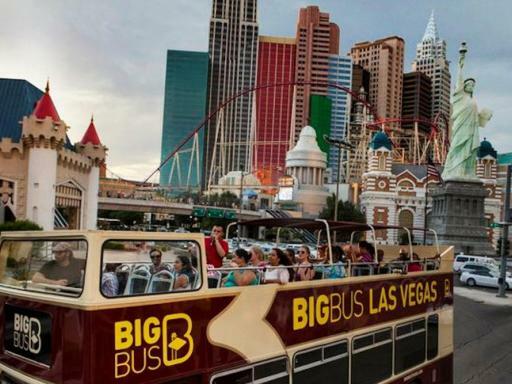 Hop off for a quick photo or stay to explore for hours - Big Bus Las Vegas Hop-on Hop-off Bus Tour tickets offer you the freedom to discover Las Vegas at your own pace. 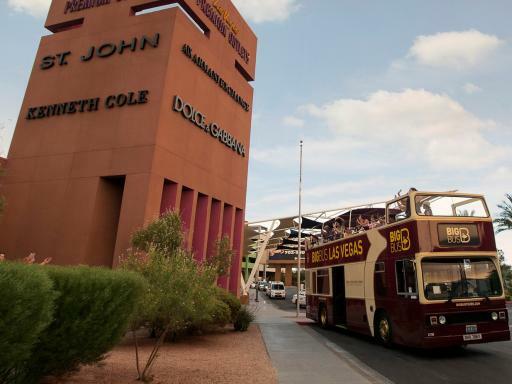 With Las Vegas Hop-on, Hop-off bus tickets, you hop off only at the stops you want. 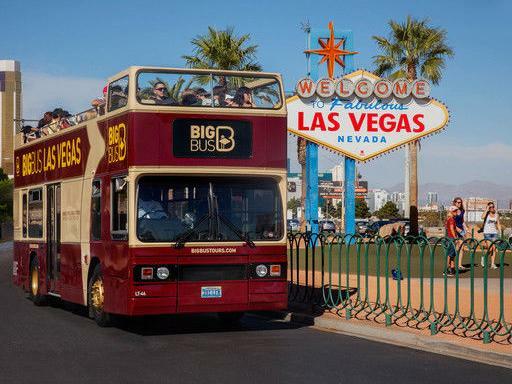 Hop on the Strip Tour for top-deck views of must-see hotels, glittering casinos and the famous 'Welcome to Fabulous Las Vegas' sign. 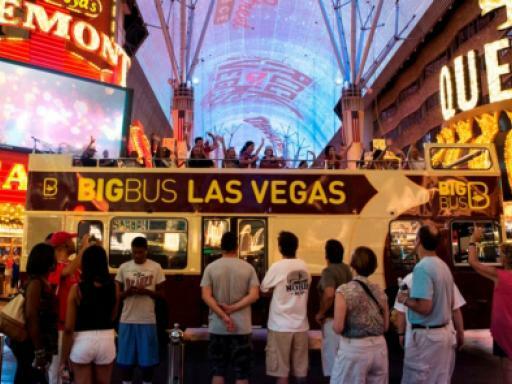 Change to the Downtown Tour for the Fremont Street Experience, premium shopping and unique museums. You will also learn all about Sin City's history through the on board guides who provide fascinating insight throughout with entertaining tour commentary. 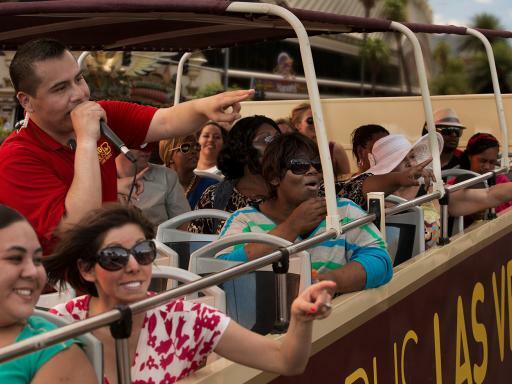 Then, as night falls, the Strip comes alive again on your Panoramic Night Tour. 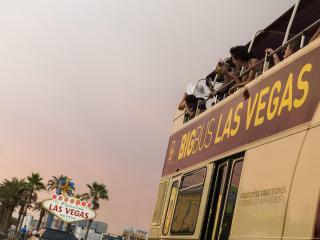 Classic: The perfect way to explore Las Vegas in One day. See all the top landmarks while enjoying the live guides, hopping on and off the bus at your leisure. Premium: The Classic Tour but over two days of Hop-on, Hop-off sightseeing PLUS free entry to the Auto Museum at the Linq Hotel. 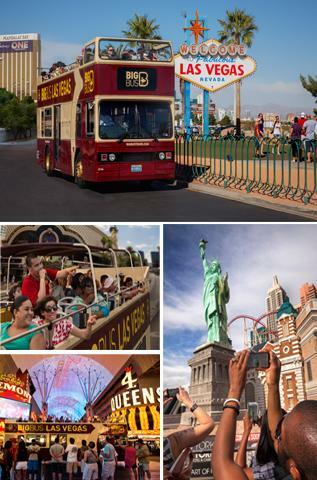 Deluxe: The ultimate Hop-on, Hop-off sightseeing tour of Las Vegas. 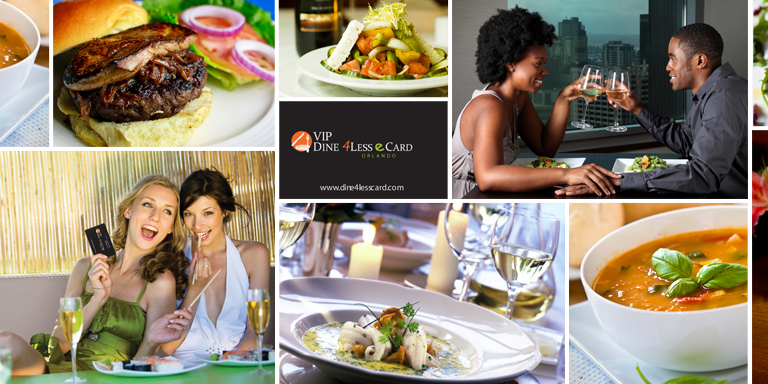 Enjoy all the perks of the Premium Tour but with entry to the Eiffel Tower Experience AND the Auto Museum at the Linq Hotel PLUS the Panoramic night tour - and over three days! 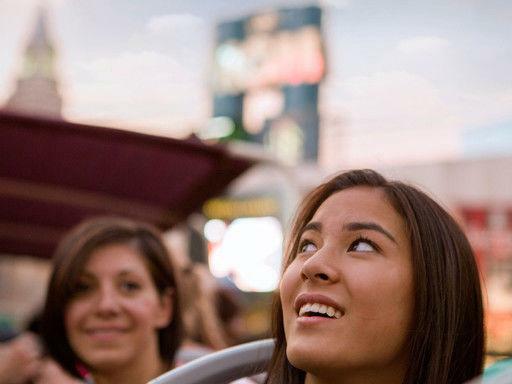 Panoramic Night Tour: As Dusk Falls the city comes to life, illuminated by the dazzling neon lights Las Vegas is famous for. 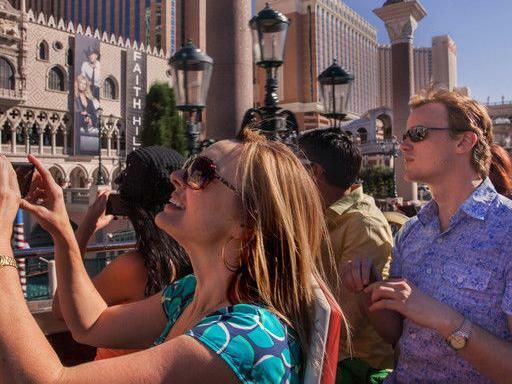 Ride the Strip and sights such as the Bellagio Fountains, the Mirage VOlcano amongst others, before heading for Downtown and a walking tour with your guide, passing sights such as the 61 pound golden nugget. Departure Location: You can redeem your voucher at start of tour at any of the Hop-on Hop-off bus stops. Use Valet Parking at all the casinos and shopping malls...It's FREE! Tickets MUST be used on consecutive days. Once collected, tickets MUST be kept in a safe place. If a ticket is lost, a replacement cannot be reissued. The tour company reserves the right to deviate from the route of a service where reasonably prudent to do so in the light of circumstances beyond the company’s control.